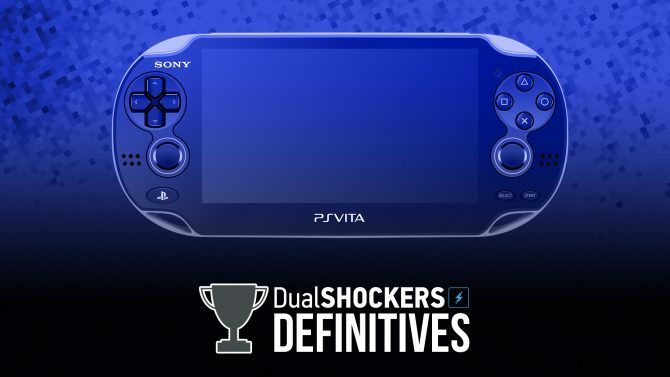 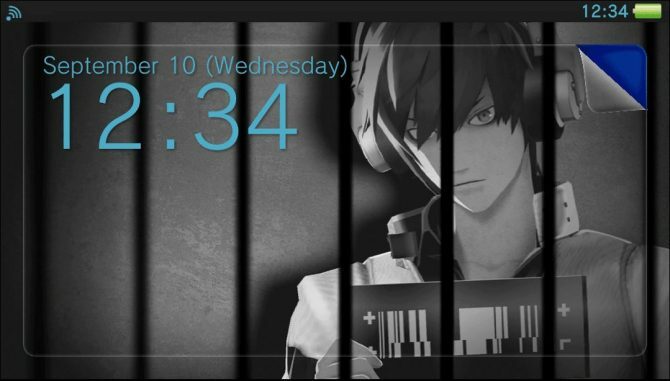 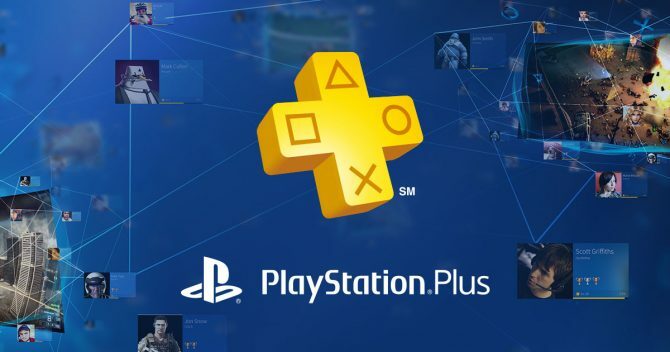 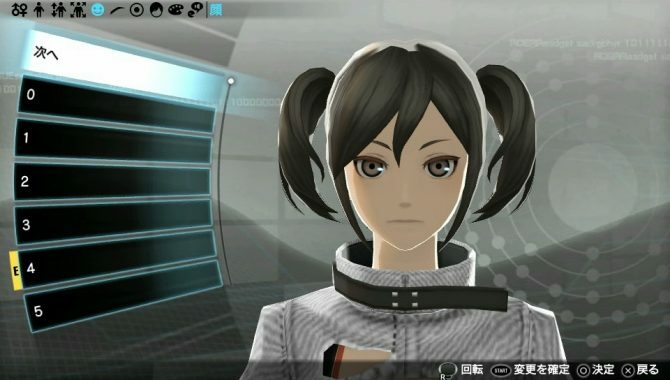 As a part of today's new PlayStation Store offerings Sony also released a pair of themes for the PlayStation Vita. 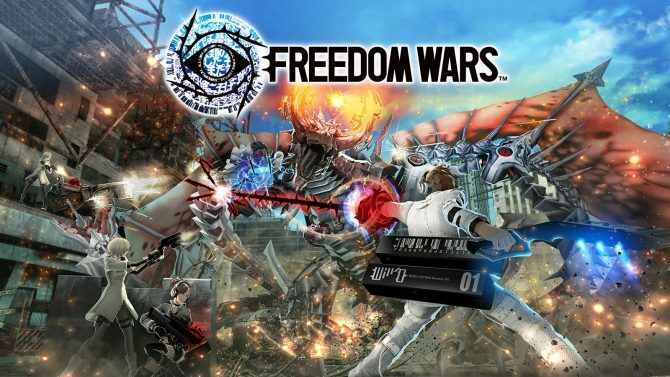 The PS Vita exclusive Freedom Wars is out today and a flashy launch trailer has also been released. 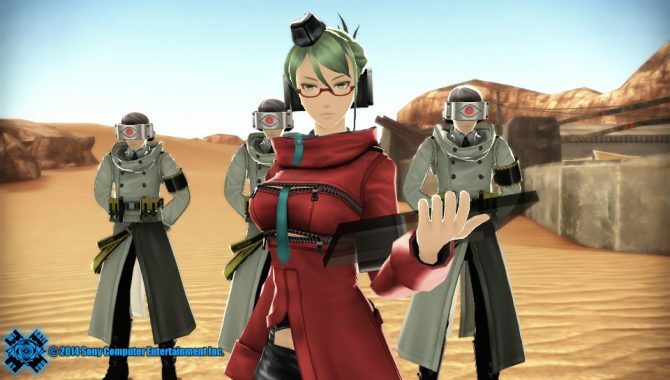 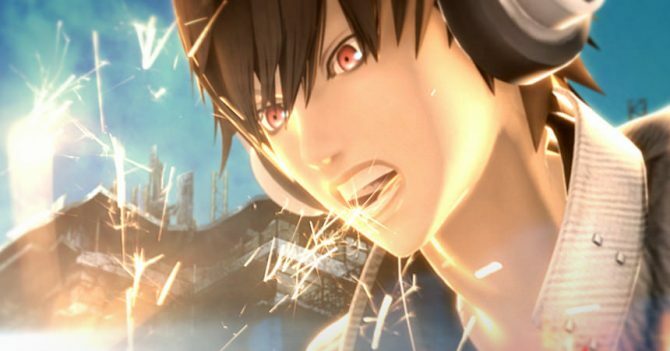 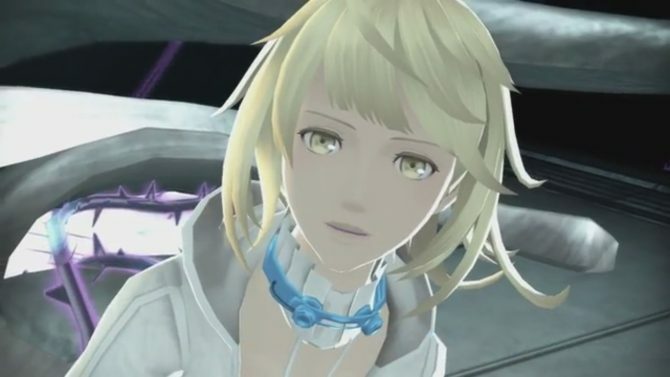 Six new screenshots for the new game Freedom Wars have been made available by Sony. 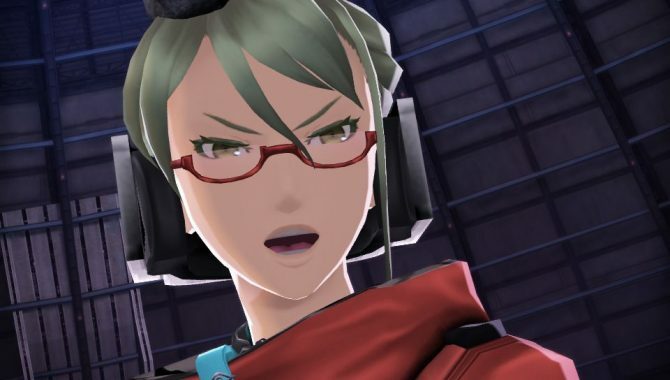 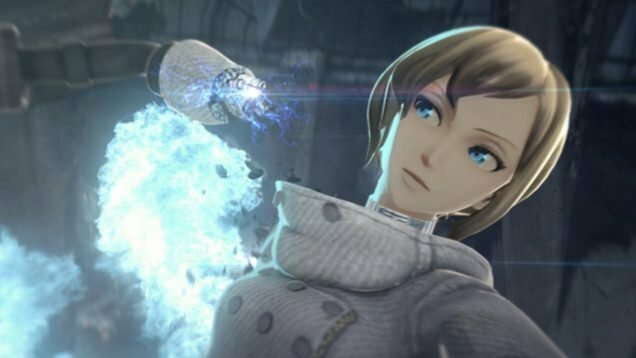 A new English trailer has been released for the upcoming PS Vita exclusives Freedom Wars, following its successful Japanese launch last week. 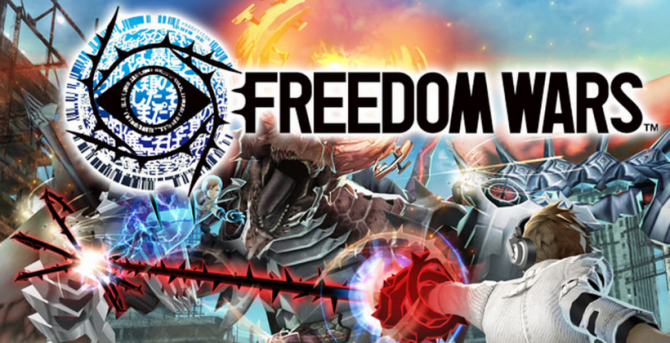 Freedom Wars has been recently released in Japan for the Playstation Vita and Youtube user KaitouVG has uploaded a ton of footage showing off the opening theme and sections of the game as well. 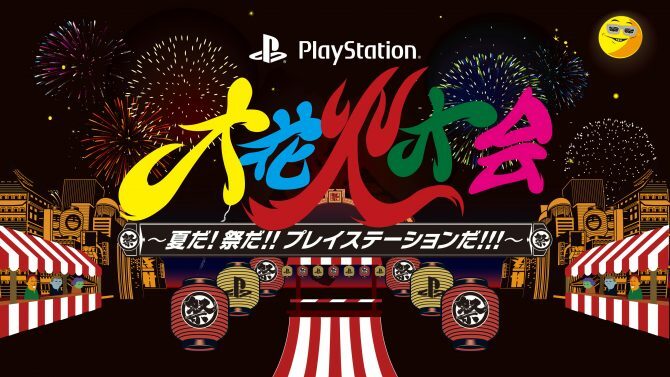 The PlayStation's Summer Fireworks livestream event on Nico Nico just ended, and quite a lot of PS Vita gameplay was showcased during the broadcast.